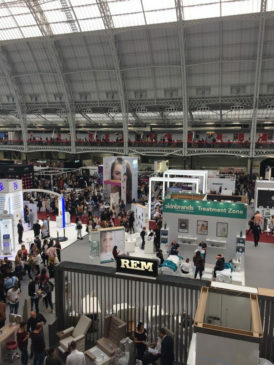 We took a part of the biggest Show in London Olympia Beauty . 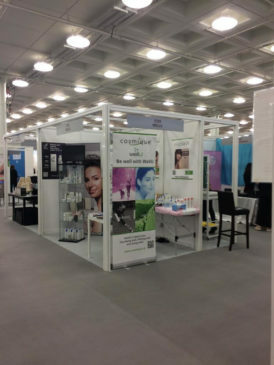 Our cosmetics and supplements was out of competition . 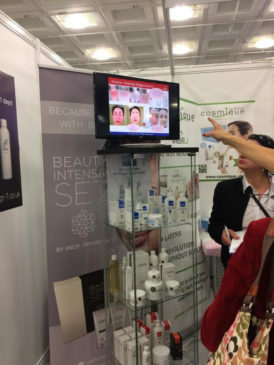 Only one company with biopeptides from fish skin … Wellu . 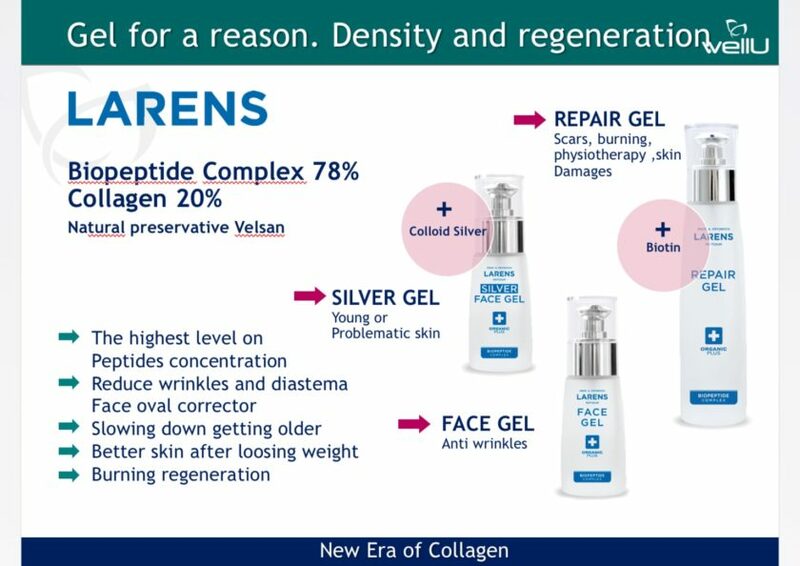 LARENS is a modern and specialized cosmeceutical brand, aimed at combating ageing skin and its problems. 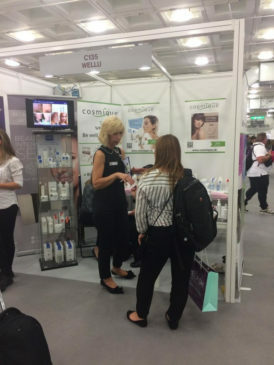 Larens cosmeceuticals, in addition to their anti-ageing actions, meet the needs of allergic and problematic skin, skin struggling with atopic dermatitis and psoriasis as well as destroyed by adverse effects of external factors. 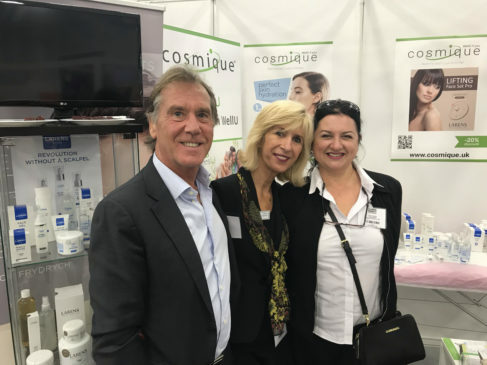 It is also the materialisation of the more than 10 years of research by Prof. Frydrychowski, scientists, dermatologists and cosmetologists. 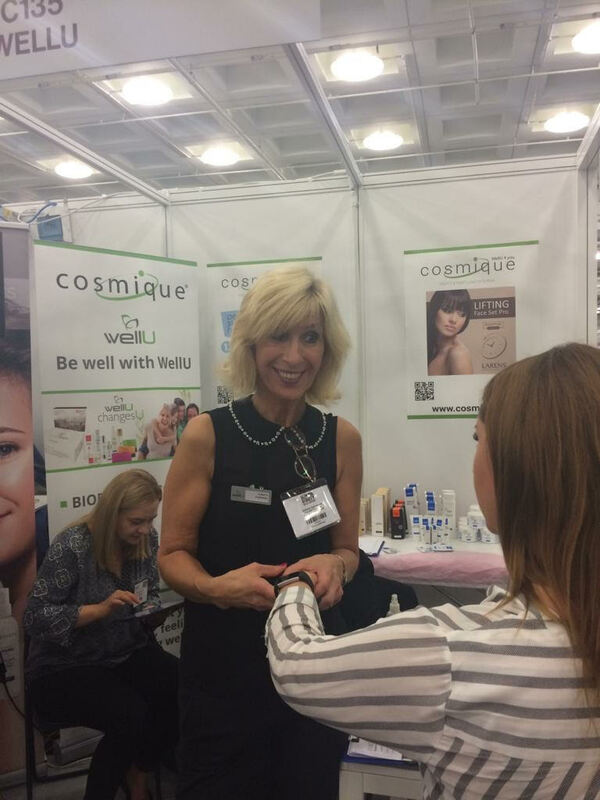 is known as “the future of cosmetology” and is WellU’s prescription for an appearance untouched by time. 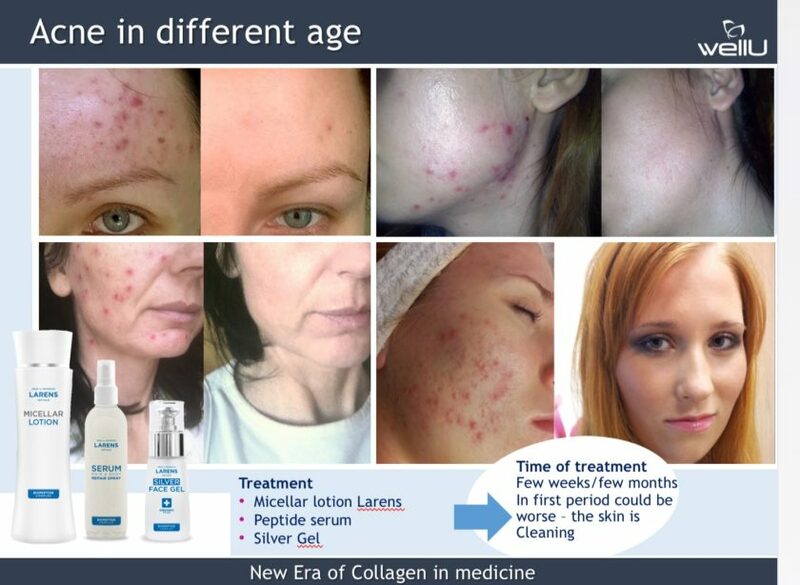 There are more than 70 active substances including: bioactive collagen ectoines, hyaluronic acid, amino acids, natural vitamins, extracts, oils and Nutrivi water – effectively transporting the active ingredients deep into the skin in a completely safe, non-invasive manner, but is an equally effective alternative to Botox injections and plastic surgery endeavours. Thank you all for wonderful energy and hard work .